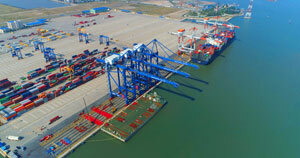 HÀ NỘI — The Comprehensive and Progressive Agreement for Trans-Pacific Partnership (CPTPP) will be the backbone of international economic and trade commitments for Vietnamese businesses, despite some changes from its predecessor, the now defunct Trans-Pacific Partnership (TPP) agreement. 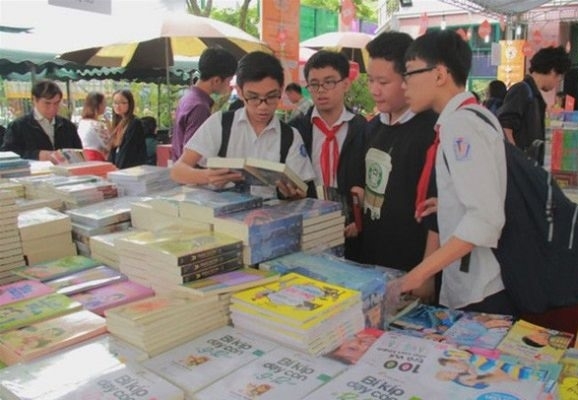 Vũ Tiến Lộc, chairman of the Việt Nam Chamber of Commerce and Industry (VCCI), said at a seminar on May 22 the CPTPP is considered a better option for Việt Nam and 10 other partner countries, after the US departure from the TPP. He said the CPTPP would also enable Việt Nam to sign three new free trade agreements (FTA) with Canada, Mexico, Peru, and seven upgraded FTAs with the other members. 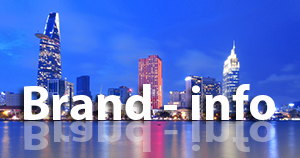 This means Việt Nam’s economy will benefit from in-depth integration with prioritised markets. However, Lộc also said that without the US, the CPTPP’s advantages will shift significantly. 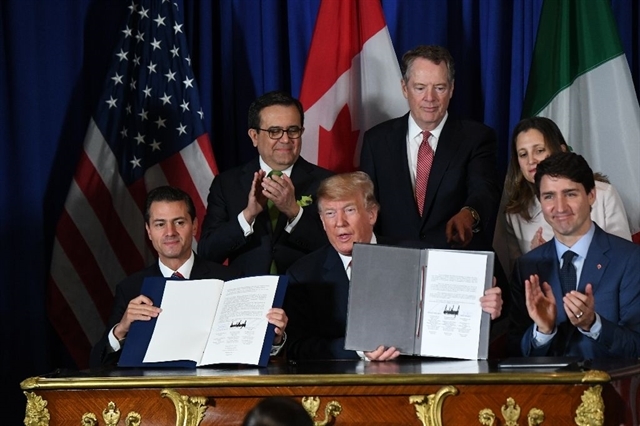 Before long, export opportunities for textile, footwear and agricultural products to the US were the TPP’s chief benefits, but within the CPTPP, other products, such as food, beverages or cigarettes, will be the country’s new export objectives. He also added that as the US is no longer involved, Việt Nam will have to attract investment flows from other countries. Nonetheless, since the CPTPP postponed a number of complicated obligations which the TPP required such as intellectual property rights, Việt Nam should have more time to adjust and adapt, said Lộc. The CPTPP also induces benefits from reduced tariffs, potentially helping GDP increase by 1.1 per cent annually. 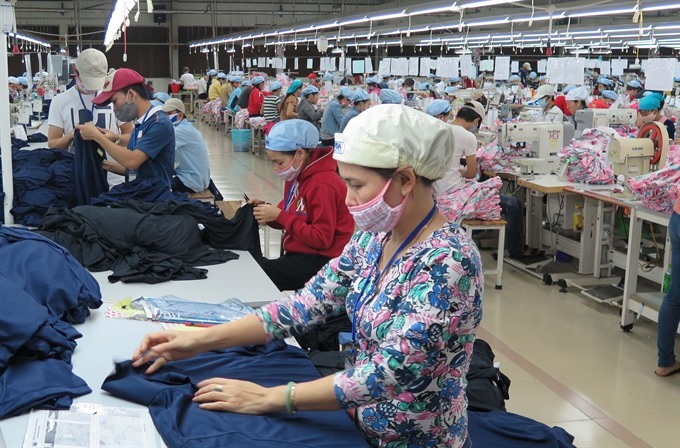 Though this number is less than one-sixth of the same benefits the TPP promised, the CPTPP may help boost Việt Nam’s institutional economic reform. He also said it will be quite a challenge for the Vietnamese business community to take full advantage of the CPTPP. The task of implementing the CPTPP is of great importance for domestic enterprises. According to him, the average rate of preferential tariffs utilisation from FTAs is only about 30 to 40 per cent of the expected rate. 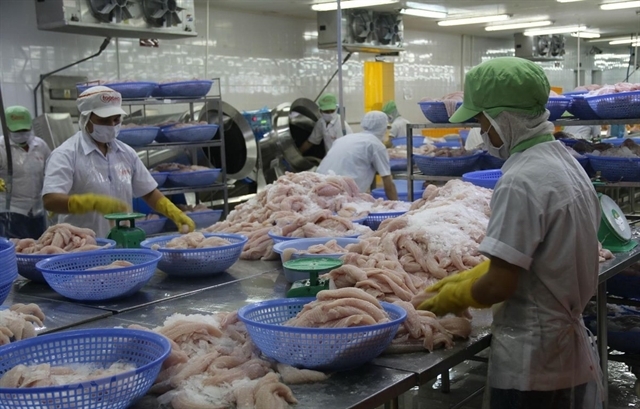 Trần Quốc Khánh, deputy minister of Industry and Trade, said out of nearly 1,000 TPP obligations, the CPTPP only suspended 20, so it remains basically the same agreement. The Government will finalise the CPTPP and submit to the National Assembly for approval by October 2018 meeting. On March 8, 2018, Việt Nam and 10 other economies had signed the CPTPP. If six countries approve by the end of 2018, the CPTPP will come into effect starting 2019, said Khánh. To a certain extent, CPTPP-related challenges are also a problem for State agencies, he added.